GRAND TOURING PACKAGE! HEATED LEATHER! MOONROOF! WARRANTY INCLUDED! AutoCheck Certified Accident Free! Two Owner Vehicle! s Grand Touring Package! Heated Leather Seats! Power Moonroof! 3 MONTH/4500 MILE POWERTRAIN WARRANTY PLUS ONE YEAR FREE MAINTENANCE PACKAGE INCLUDED! Extended warranties available! See salesperson for complete details. 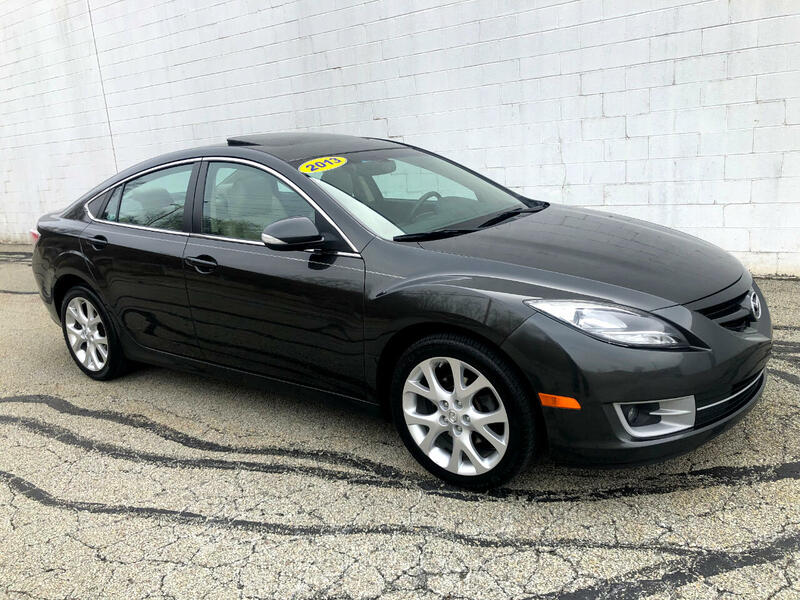 Give us a call today at Choice Auto Sales for your personal showing and test drive of this fantastic Mazda Mazda6 s Grand Touring sedan! Message: Thought you might be interested in this 2013 Mazda MAZDA6.